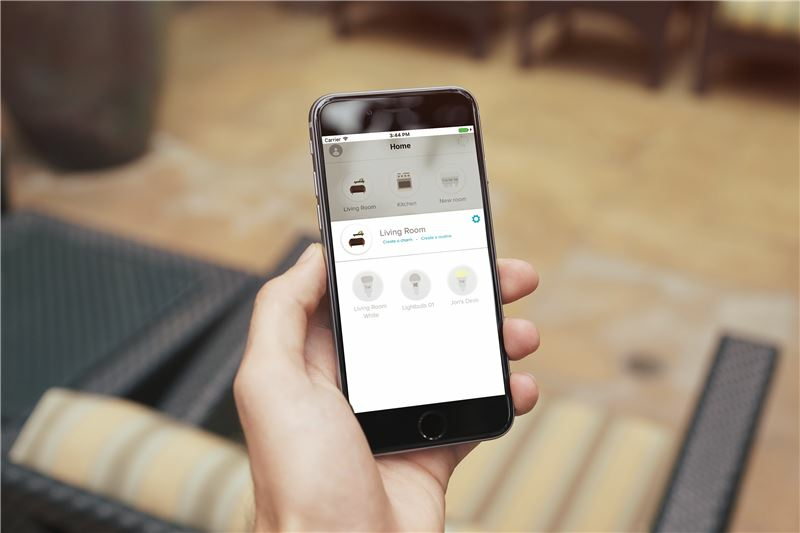 Yeti lets you control, automate and monitor all your smart appliances using a single interface. It supports a wide range of smart home devices from lights and wireless speakers to heating and security solutions, offering you comfort, safety and convenience. 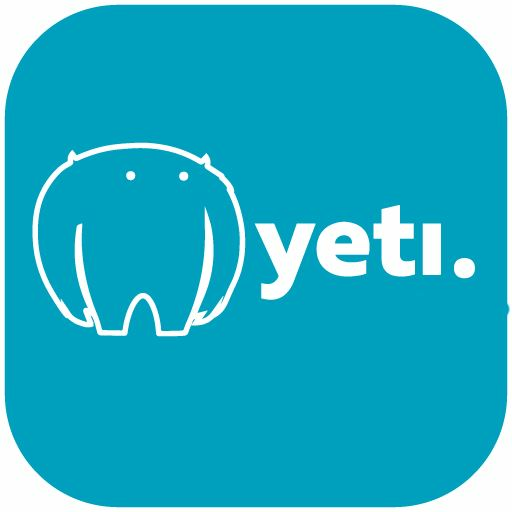 Home automation with Yeti equals the best connected-living experience. Yeti will scan your home network looking for your smart home devices. 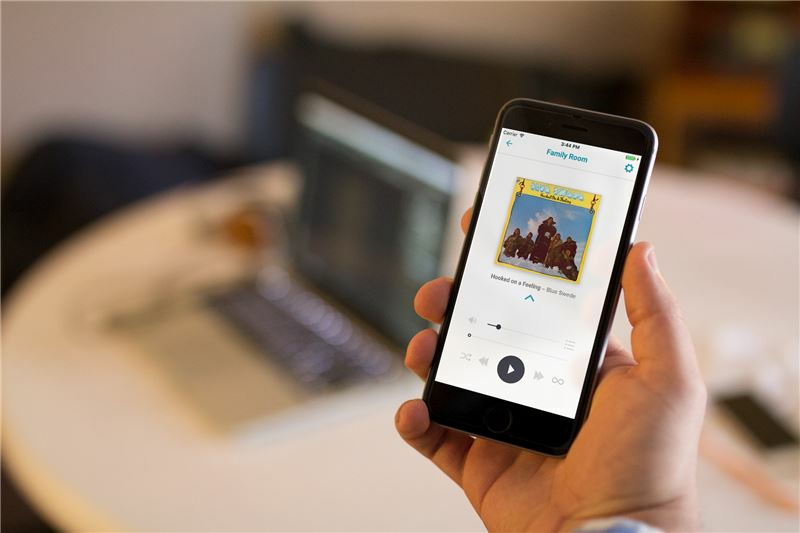 In just a couple seconds and without any extra hassle, Yeti finds them and you'll be able to control your devices as if it were a universal remote control.  You'll use the same interface to control all your devices regardless of their brand. Forget about switching between multiple apps to control your smart home. 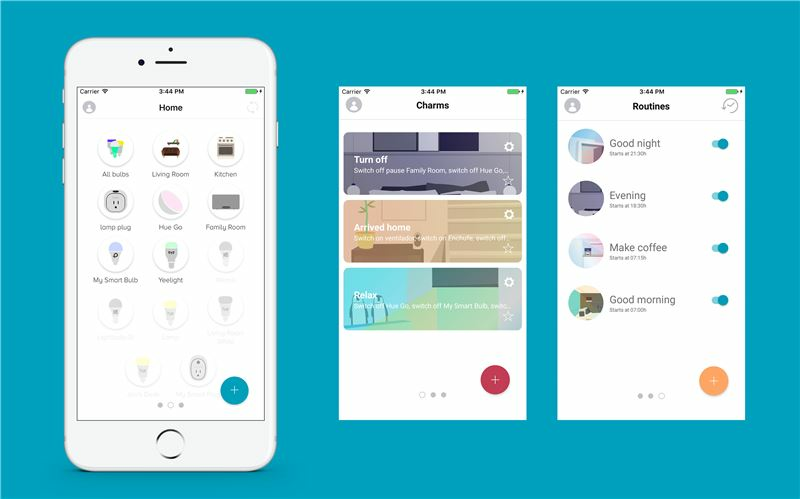 Besides, you can customize Yeti's behavior: create charms and routines to adapt your smart home to your daily lifestyle. 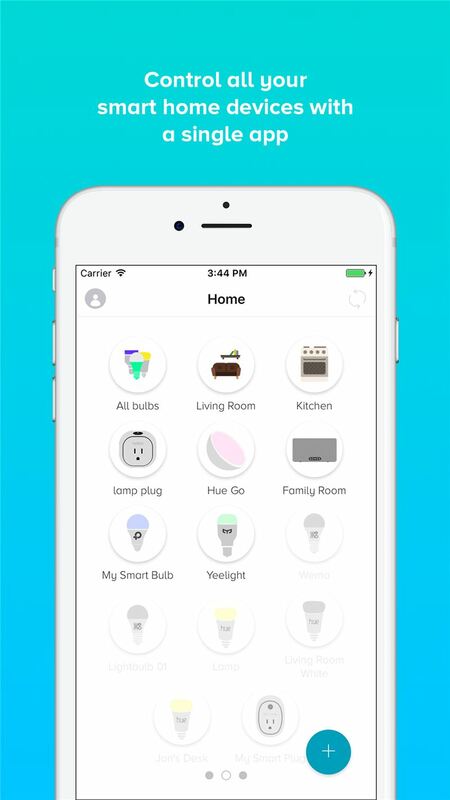 Currently, Yeti works with 7 top smart home manufacturers and more are on their way. We are always improving Yeti on every release. We work close to our users by prioritizing customer feedback and suggestions in order to improve the user experience within the app. 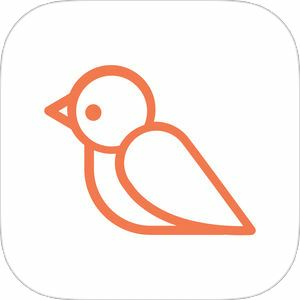 - Groups: organize your devices into groups for faster and simpler access. You can control different types of devices by location, creating rooms (living rooms, bedroom etc.) and managing them with 1 tap. - Charms: trigger specific behaviors of your devices to create magic moments. Impress your guests, and create different charms like home cinema, romantic dinner or party. 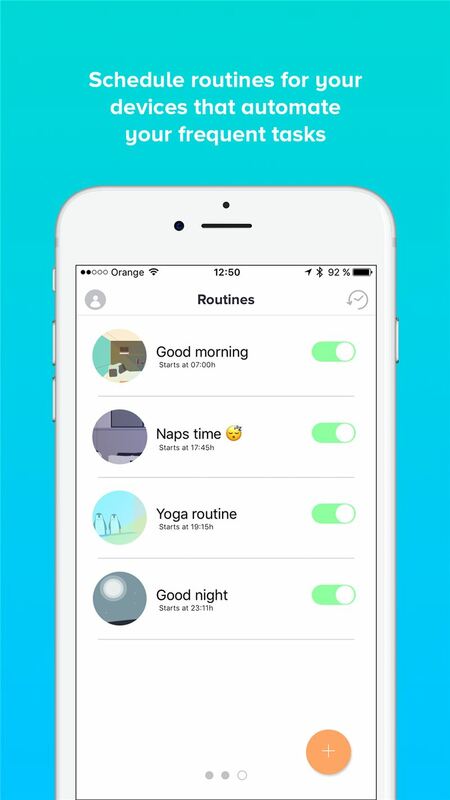 - Routines: schedule routines that make your home do repetitive daily tasks for you. You can set your coffee machine to prepare coffee every day just before you wake up. You can set the routines once and then forget about them later, knowing that Yeti will take care of running them for you. 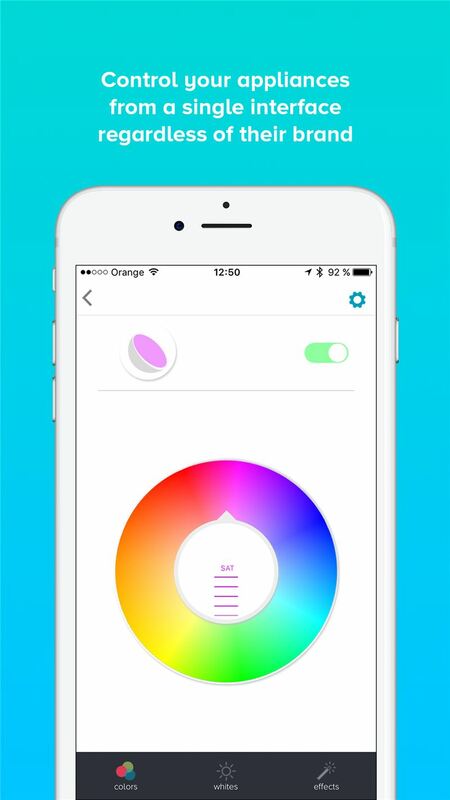 Home automation has never been so simple!